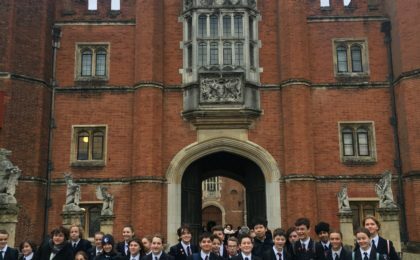 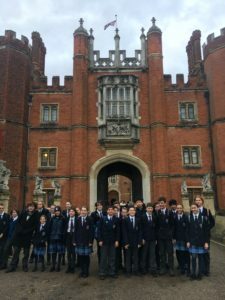 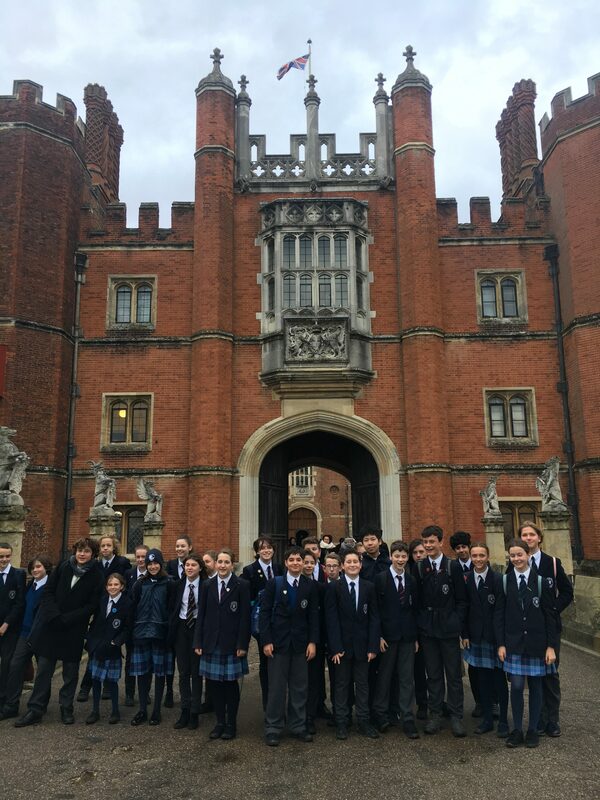 Year 8s behaved impeccably during our trip to Hampton Court on Thursday. 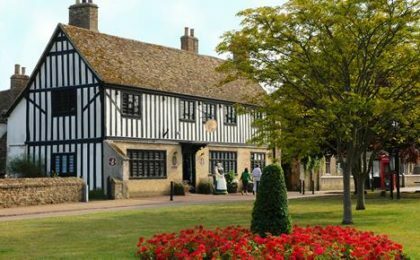 They demonstrated their knowledge of Elizabeth I and the Tudors during a debate deciding upon an heir to Elizabeth had she died during her smallpox illness. 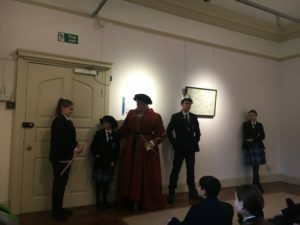 This was followed by a tour of Henry VIII’s apartments and royal kitchens.